On this week’s episode Coleen and Andrew discuss considering the cost of podcasting. 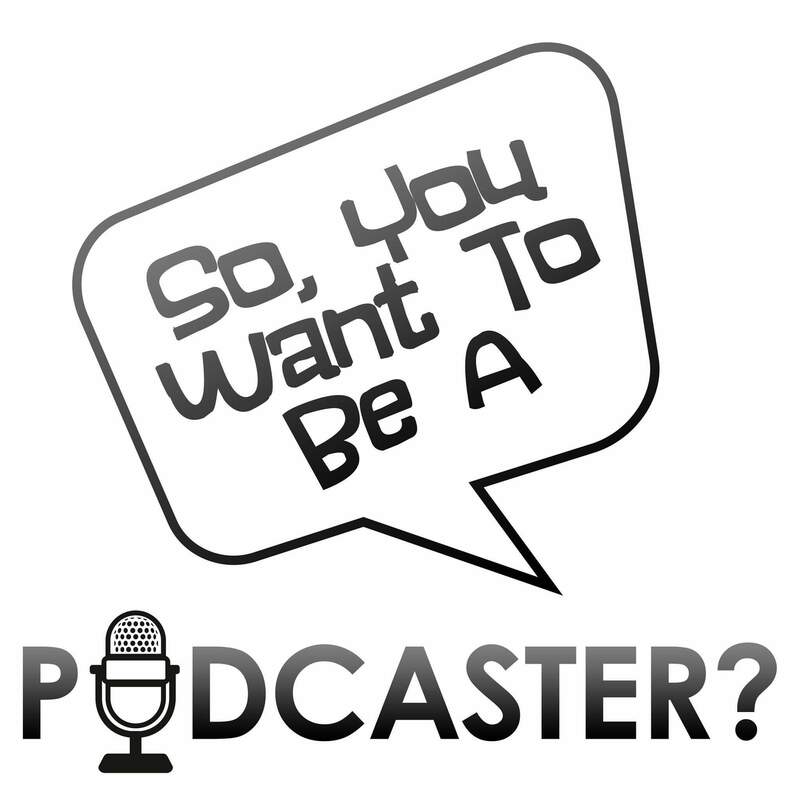 New podcasters should make an initial, realistic commitment before releasing their podcast. They should understand the time commitment involved and set realistic goals. Andrew and Coleen also discuss being realistic about your numbers. They play a clip of an interview Andrew did with Tracy Winchell from the Reboots podcast.